I believe education is for life and not just in the classroom, but in stacks of books, messy projects, adventures, cooking experiments, random questions leading to library excursions and Internet searches, the daily grind, and even lazy days when boredom makes way for creativity. All of life is our education and it shouldn’t end in childhood. I believe parenting is a privilege and a joy worth fighting for—and some days it’s a fight. As mothers and fathers, we get to be the first to open up the world to our children exposing them to its beauty, wonder, and possibilities. 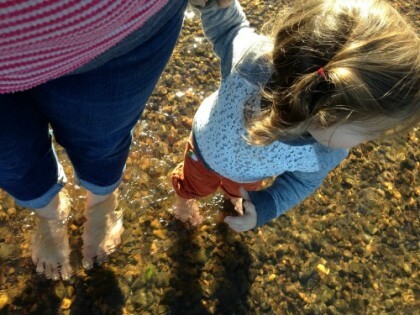 We get to be the one to help mold our children’s view of themselves and the world around them. We get to be the one who guides our children to become all of who they were created to be. It’s a precious and delicate gift. 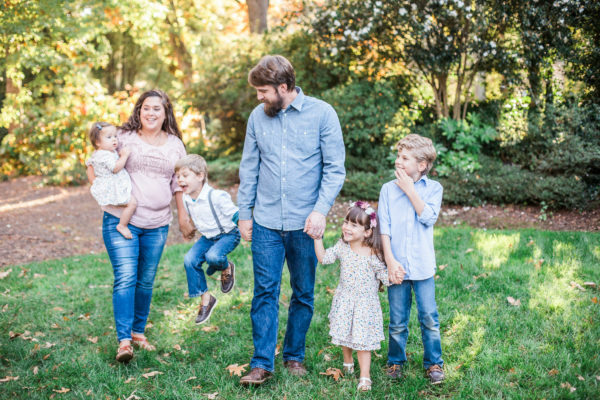 For our family, the Montessori philosophy has helped to give us the tools and perspective to achieve this becoming in our lives as well as the lives of our children. 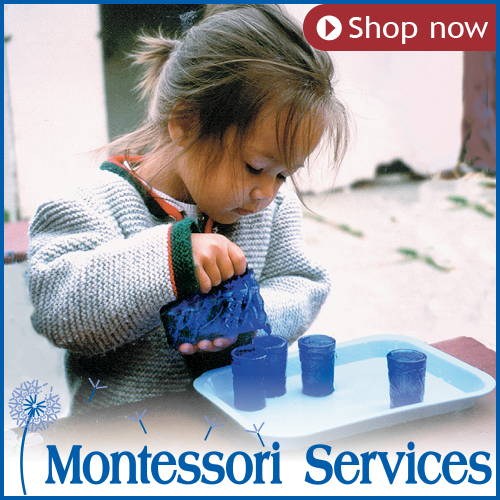 Montessori is a beautiful, engaging approach to life-long learning that encourages the child toward freedom, beauty, independence, curiosity, and self-discipline. 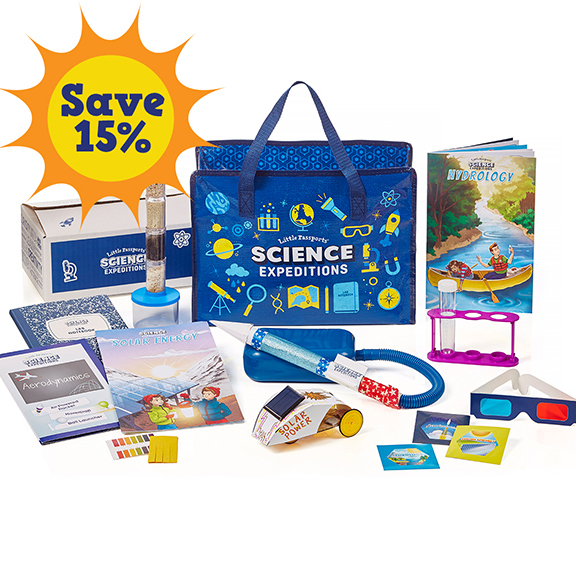 Our goal is to inspire families to life-long exploration. Since 2009, I’ve been chronicling our family’s Montessori journey sharing activities, writing about Montessori philosophy, and how we make it work for our family. I spent 3 years teaching as an assistant in a Montessori 3-6 classroom and loved my time working with that age group. 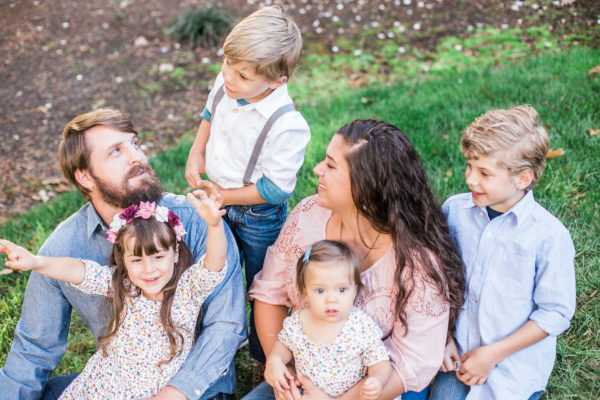 After my first son was born, I left teaching to stay home. It wasn’t long before I got my Infant/Toddler diploma through the North American Montessori Center. Nearly 10 years after my introduction to Montessori, I’m still learning, exploring, and adapting the Montessori method in our home. (If you’d like to read more about how I got started in Montessori and what kept me hooked, click here. 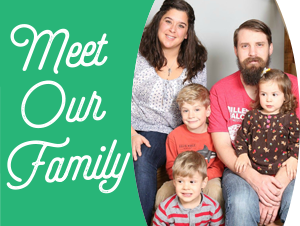 We’re a growing family of five in upstate South Carolina living and learning, adapting and adjusting as life goes on. At the helm is my husband Joe and myself—Jessica, followed by our three (soon to be four!) 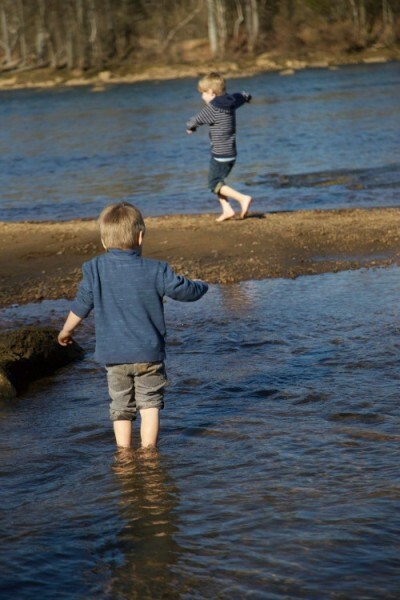 little adventurers—Joey (8), Otto (6), Olivia Jane (4), and Victoria (20 months). We’re lovers of stories, family dance parties, adventures, messy painting, and Jesus. And, truly, it’s by His grace we see the bright side.